We love celebrity chef Cat Cora around here. And we also love Muppets. (Who doesn’t?) So marry the two for a healthy cause? Swoon! If you’d like to get your kids interested in cooking and nutrition, you can’t go wrong with these online videos. 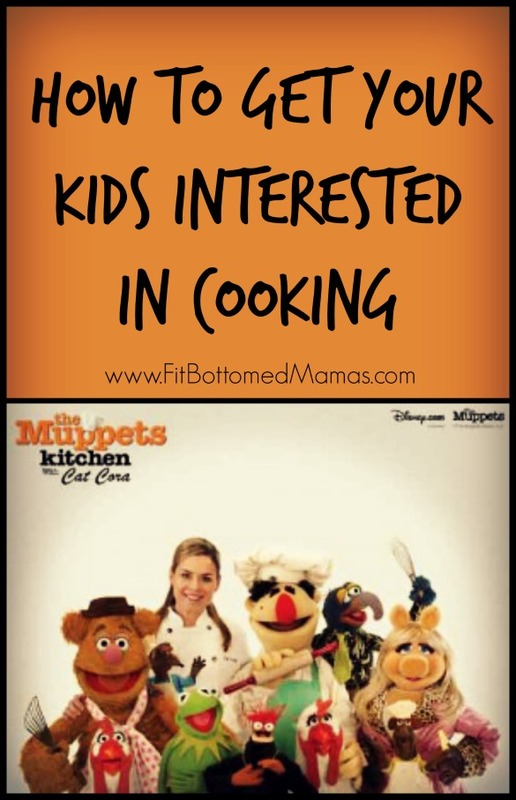 The Muppets Kitchen with Cat Cora inspires and entertains families through cooking and classic Muppet comedy. If you’re a mom looking for ideas, check out Hasty Tasty Cooking Tips with Cat Cora and the Muppets. It was created specifically for moms, offering recipes, step-by-step cooking tips and fun family-time ideas.